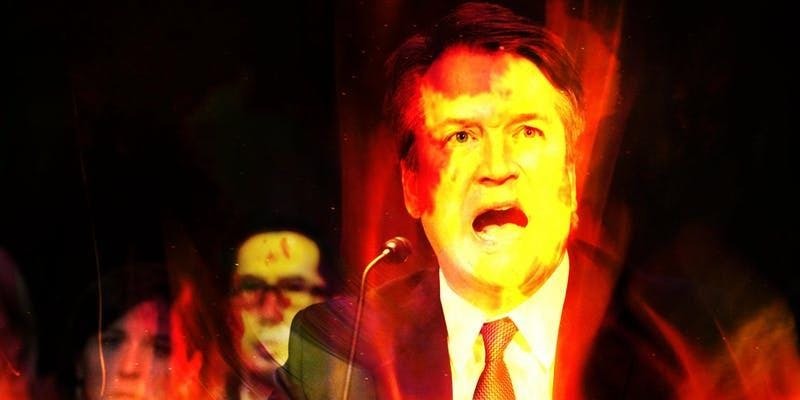 Please join us for a publich hex on Brett Kavanaugh and upon all rapists and the patriarchy which emboldens, rewards and protects them. We will be embracing witchcraft's true roots as the magik of the poor, the downtrodden and disenfranchised and it's history as often the only weapon, the only means of exacting justice available to those of us who have been wronged by men just like him. He will be the focal point, but by no means the only target, so bring your rage and and all of the axes you've got to grind. There will also be a second ritual afterward - "The Rites of the Scorned One" which seeks to validate, affirm, uphold and support those of us who have been wronged and who refuse to be silent any longer. 25% to the Southern Poverty Law Center and 25% to the Sylvia Rivera Law Project.